Mount Gambier – Horse Racing Track On The Limestone Coast. Mount Gambier is a horse-racing track on the Limestone coast of Australia. It is surrounded by an area of vast natural beauty, including such things as the Blue Lake, as well as dormant and extinct volcano craters. Mount Gambier is a small track on a national scale, hosting a number of local races and a few group races. The horses that compete at Mount Gambier are mostly local, with local trainers. Interstate horses are sometimes trucked in although not very often. 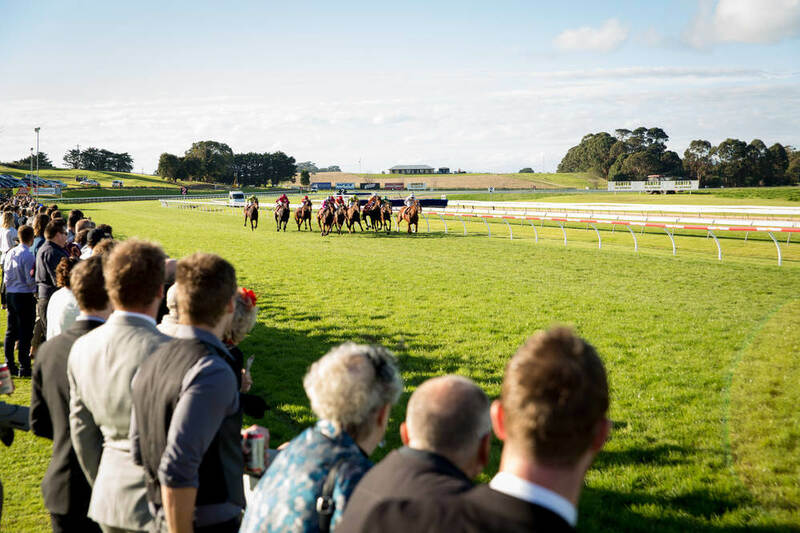 Mount Gambier recently received provincial status, which allows it to offer larger purses for races, which in turn attract a better quality of horses. The main event held at Mount Gambier annually is the Mount Gambier Cup Carnival. This is a Gold Cup race event, which is held in May of each year. The carnival kicks off with a maiden race ending in the main event which is the Gold Cup itself. On site bookies are available at Mount Gambier Racecourse, as well as a number of electric machines for those who do not feel like standing in long queues. Mount Gambier Racecourse Gold Cup Carnival is promoted as a family day, with the wagering area being kept separate. Wagering on the races can also be done online using a number of different sites. The sites will also offer various services such as history and pedigrees on the horses as well as trainers. A number of the races at Mount Gambier are registered tab events, and thus are shown on the number of TV stations including pay TV and some Sky channels. These races are often televised around the country, and can be bet upon from a number of other locations. The bar situated at Mount Gambier Racecourse has big screen televisions that show a number of other tab events happening around the country. These Tab events can be wagered upon online, and sometimes at the actual bookies at Mount Gambier itself as well. When placing a wager on any horse race, as well as races at Mount Gambier, it is always a good idea to know a bit the history of the horses and trainers that you are placing a wager on. Horses will run better under certain conditions as well as on certain tracks. Knowing what the track conditions at the time are we help you to place a wager successfully. Horse’s histories as well as trainer’s histories are readily available on number of sites online, and you don’t have to be a member of the sites to find them. Thoroughbred horses often spell out from racing, but if those spells are due to injury or illness the horse may not be as up to form as a horse that has not been rested. Take care when placing bets on your horse as to make sure that you know how they have been performing in the recent past. Even a favourite will lose against an outsider if he is managing a leg injury and affect your winnings with cricket betting. 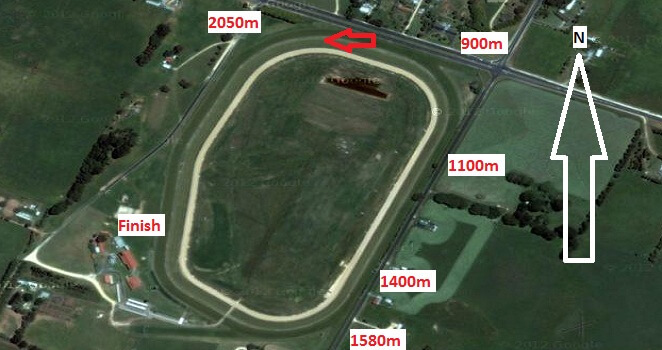 Mount Gambier is a track, which often has heavy wet conditions. These conditions make racing much more difficult for horses, especially thoroughbreds with their lightweight bones and delicate legs. Heavier horses with denser bone run better under these conditions. Again, a horse’s favourite track conditions can be found online with very little effort.